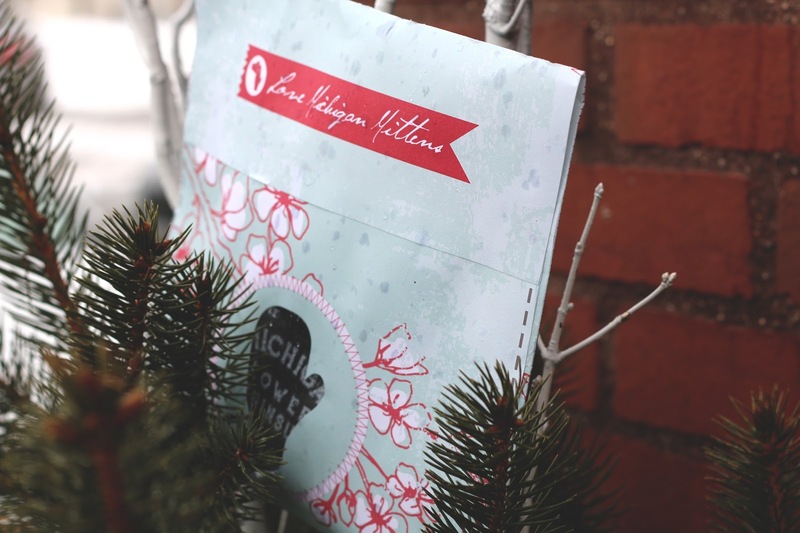 Hey friends, we wanted to give some local love to Michigan Mittens! 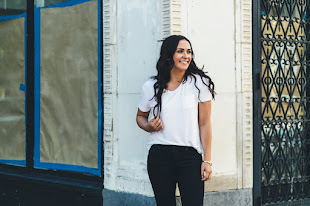 As true Michiganders, we are always using our hands to point to where we are from. 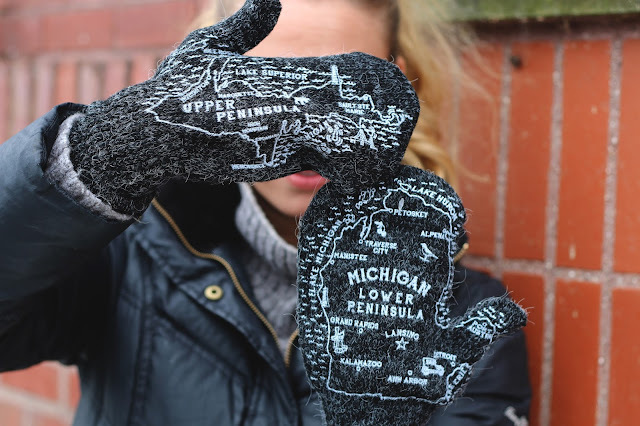 These warm and cozy mittens always provide a map on hand (pun intended)! 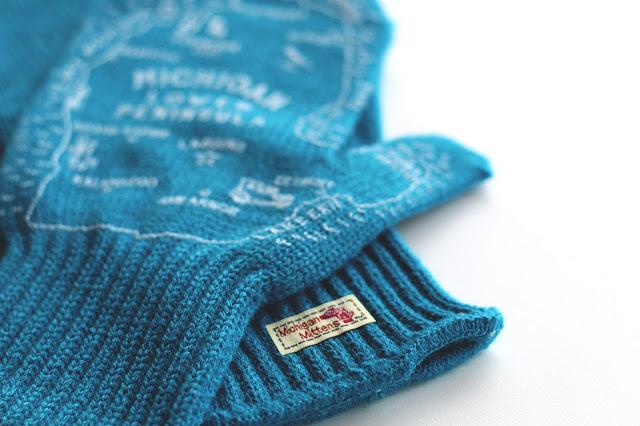 Each glove is knitted with a unique map of the upper and lower peninsula, and what's better is that these products are 100% made in America. 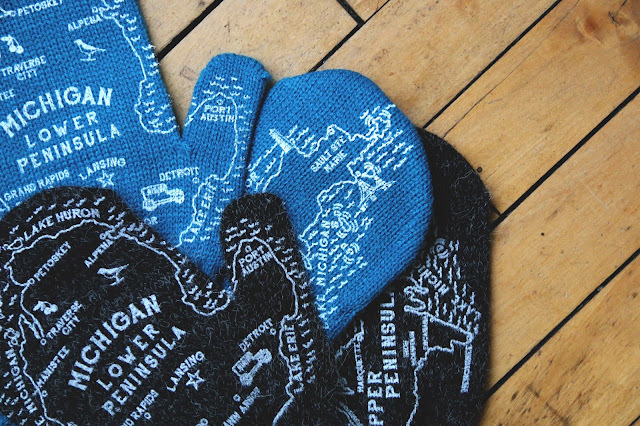 If you're looking to brave the cold Michigan winters in style, these are the mittens to get. 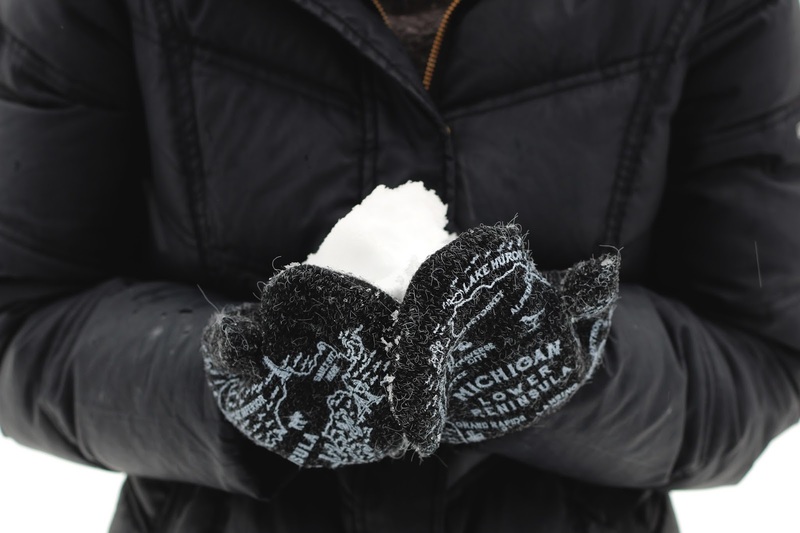 We are always looking for local businesses and products that catch our eye and these mittens definitely do!